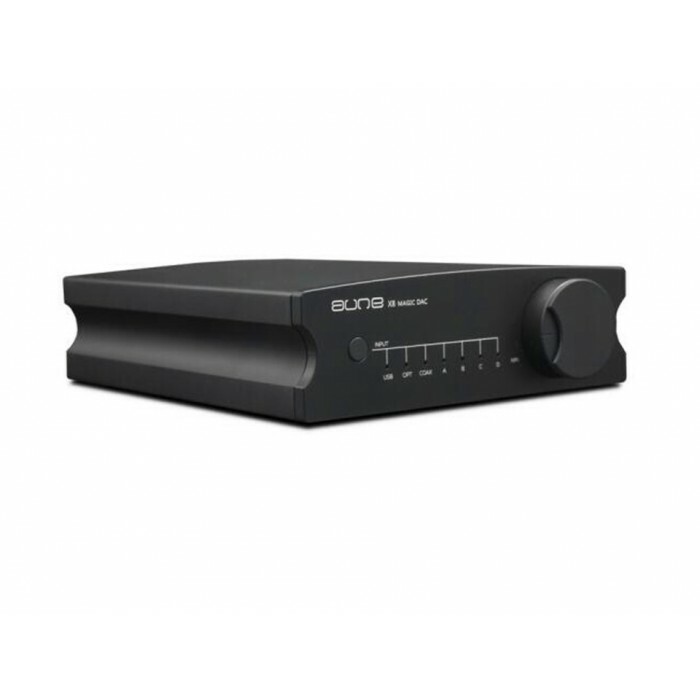 The X8 is a DAC of the aune X series. 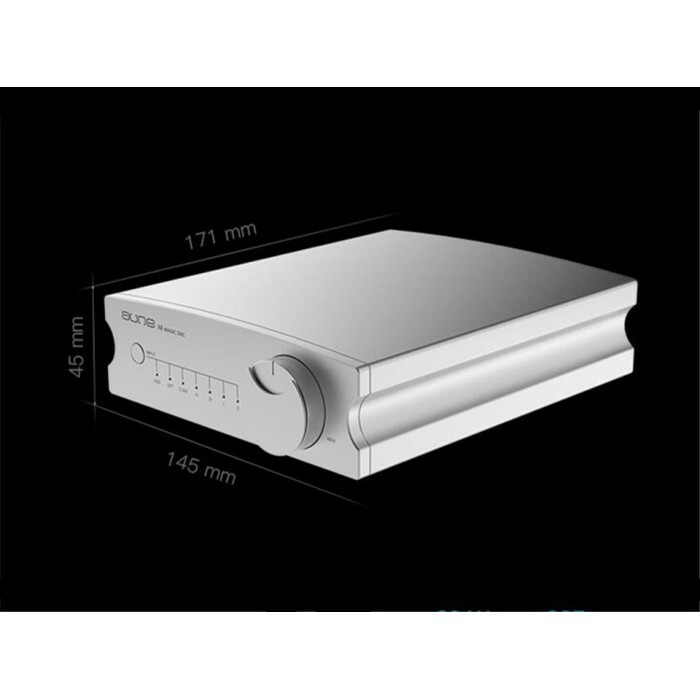 It uses aune’s self-developed FPGA technology and supports music files up to PCM768/DSD512. 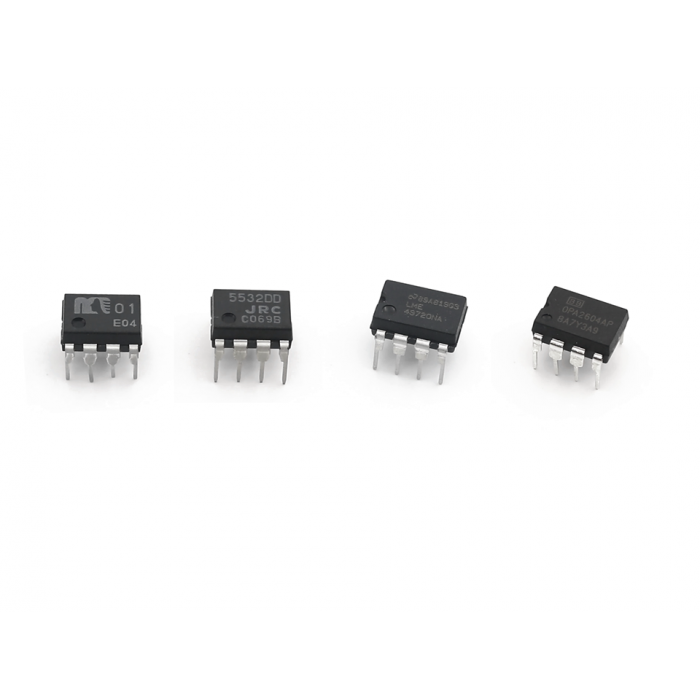 The Op-amp is interchangeable and there are seven filter models to choose from. It’s a DAC purely focused on sound quality. The X8 supports music files up to DSD512 and PCM768k. 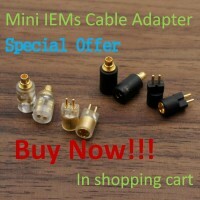 It satisfies your demand for high resolution. 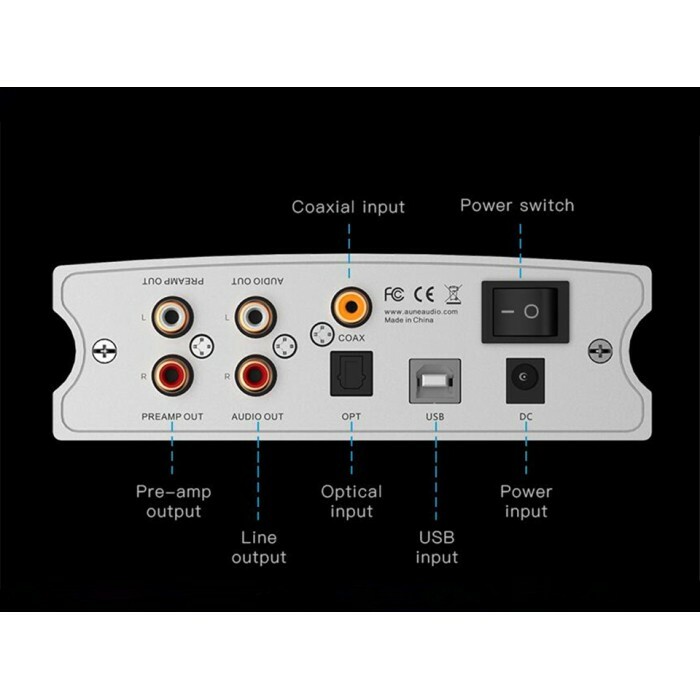 The X8 can be connected to a computer via USB to be an external DAC that significantly improves the sound quality. And then it can be connected to a pair of active speakers to build a HiFi audio system or a headphone amplifier (eg. The aune X7s) to build a HiFi headphone system. The X8 can be connected to the X5s 6th Anniversary Edition via coaxial to build a HiFi audio system that directly decodes 384k and DSD128 without a computer. 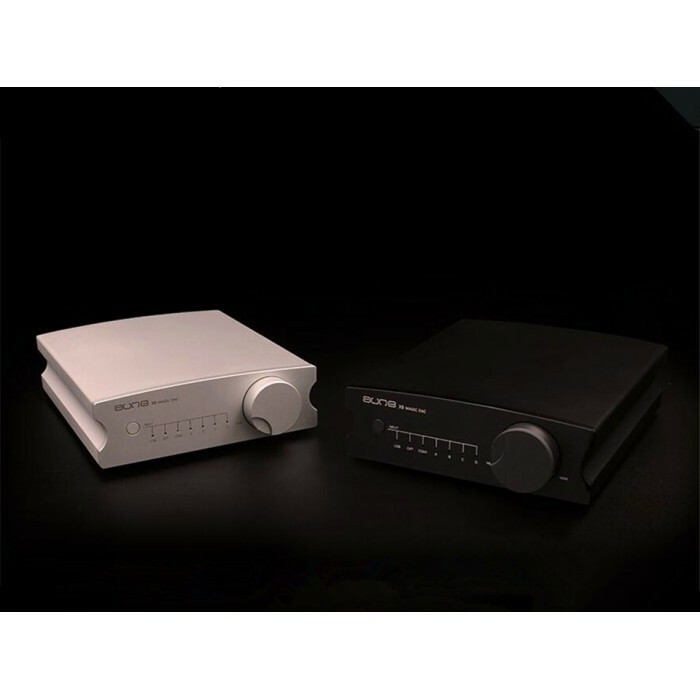 And then it can be connected to a pair of active speakers to build small HiFi audio system in your bedroom or study, or a headphone amplifier(eg. The aune X7s) to build a HiFi headphone system. The X8 can be connected to an iPhone/Android phone/portable music player via its USB output. The sound quality improvement is instant. After six modifications of wiring optimizations, the X8 peripheral circuit is compatible with all kinds of dual op-amps. Different dual op-amps’ characteristics can be fully displayed. The X8 has both fixed line output and variable pre-amp output and that uses analog potentiometer, which enables it to be either a audio source or a pre-amp for active speaker. The op-amp at the bottom can be interchanged with a variety of dual op-amps to give the sound different timbres. With such a paintbrush in your hand, you can paint your own music world. 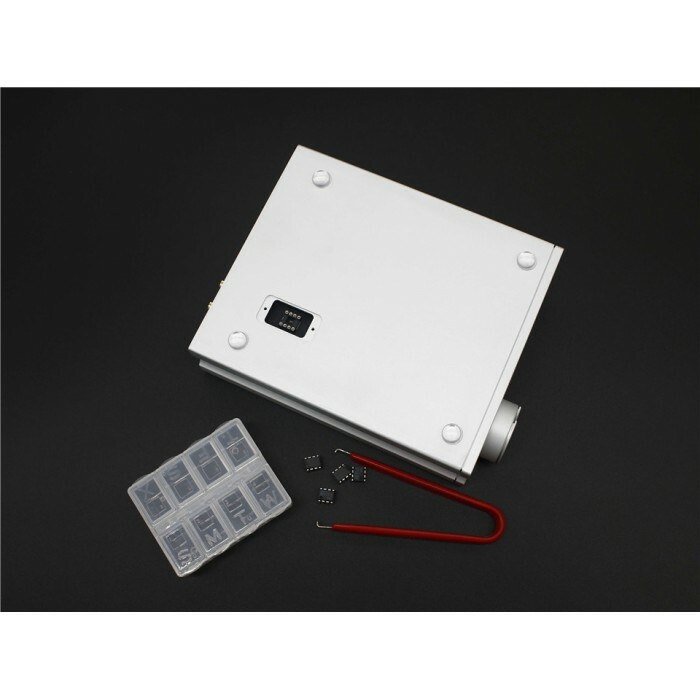 The international edition is equipped with high quality power supply with ultra-low ripple noise. There are seven filter modes for you to choose from. Each gives you a different taste. There’s always one for you. 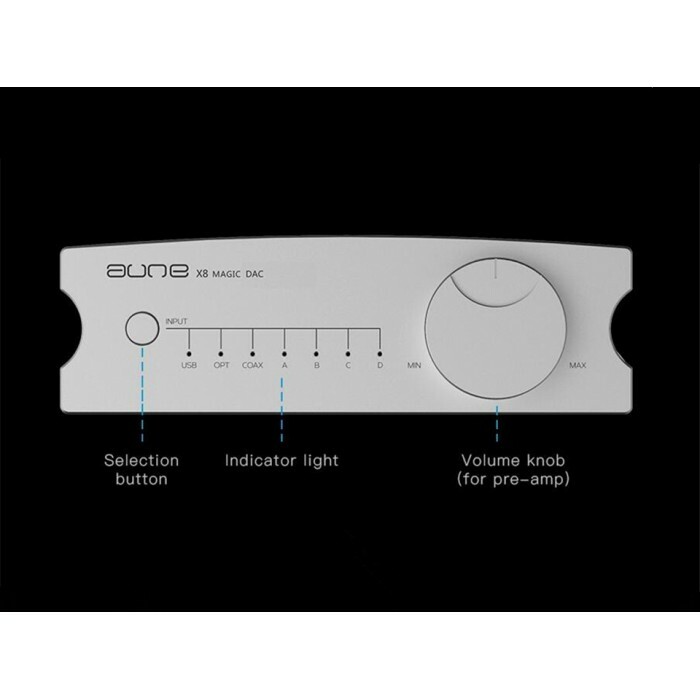 The aune X8 series has a special ARC shape design and golden ratio length to width, giving it great aesthetics. The X8 adopted the Self-developed FPGA as the processing core of digital signal, which makes DSD128 via coaxial possible. And the digital signals are also cleaner. Actual measurements: noise: 2.96uv; THD+N:0.0006%. 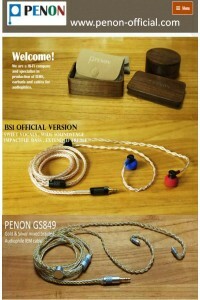 Excellent specs is the basis of excellent sound. The tuning is based on real instrument sounds and musical content referencing, resulting in a signature that is natural and full of musicality. XUELIN H6 (IHIFI1969) 32GB Pure Class-A Transistor AK4495 32BIT 768K HiFi Portable Music PlayerD..
xDuoo NANO D3 DSD256 24Bit/192k Lossless Music PlayerDescrptionDSD 256 Native replay Direct de..